The most accurate Glastonbury town map available online. 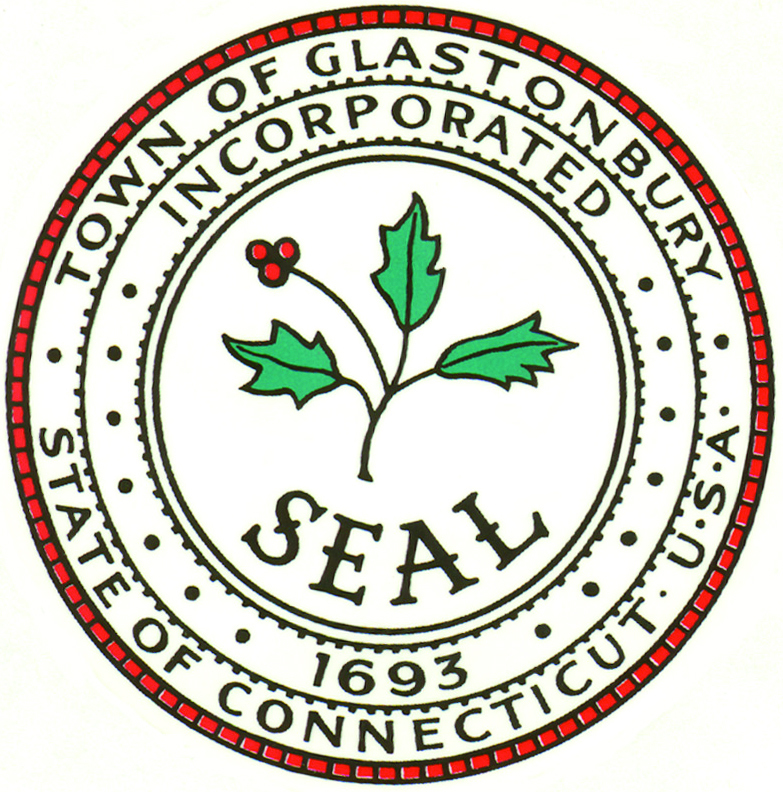 Glastonbury is a town in Hartford County, Connecticut, United States, founded in 1693. The population was 31,876 at the 2000 census. The town was named after Glastonbury in Somerset, England. Glastonbury is located on the banks of the Connecticut River, 7 miles southeast of Hartford. The town center is also defined by the U.S. Census Bureau as a census-designated place (CDP). The most notable of town events is the Glastonbury Chamber of Commerce Apple Harvest Festival. The festival occurs annually every October during the apple harvest season. The festival is a town-wide event lasting three days that includes various rides and attractions, including booths from many of the local town businesses and politicians. Other events include the Under a Strawberry Moon Festival in June and various events held by the local town historical society. The Glastonbury Youth and Family Services' Creative Experiences put on annual drama productions and family events.